Listed below is a collection of projects and clients associated with SSAF. We have placed this work online to give some idea of the variety and scale of SSAF window film applications. 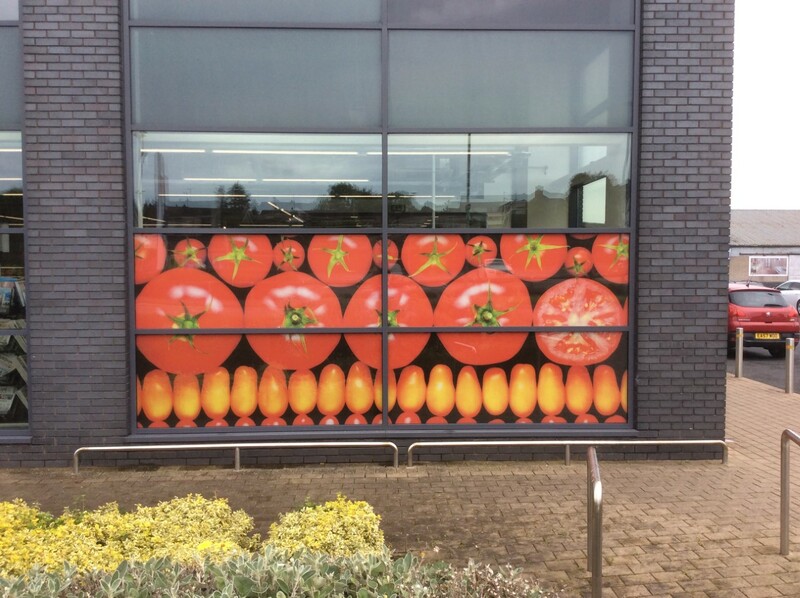 An SSAF manufacture and install window graphics to a lot of stores around the UK. SSAF was asked to apply ‘Window Graphics’ to promote instore sales. SSAF was the first company in the U.K. to fit one of the range of new ‘Muraspec’ decorative, safety window films. The film was fitted to an office complex in London to assist with the health and safety requirements of the glass, and also add a degree of privacy to the office units. ‘SSAF SPB50 SR’ will give them a more comfortable conservatory during the summer months, and reduce heat loss in the winter. 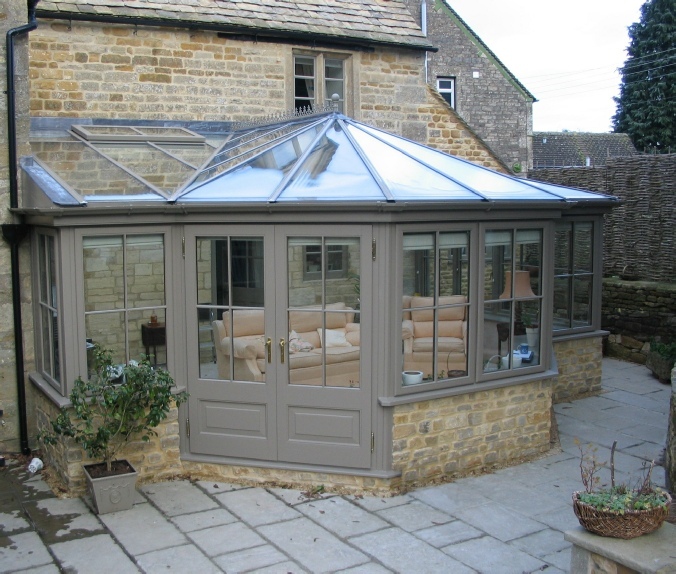 The bronze look of the film matches well with the hardwood finish of the conservatory. 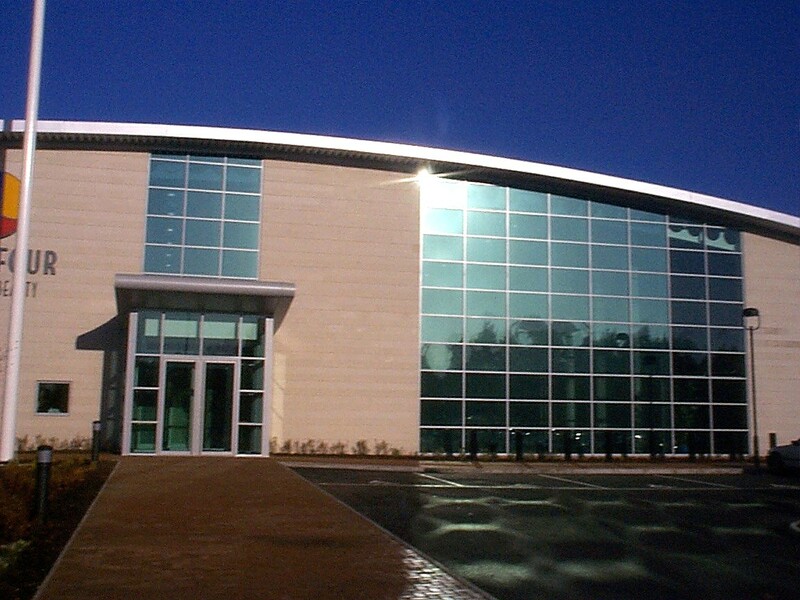 Health Centre on the outskirts of Norwich, filmed to help reduce glare and heat gain into the gymnasium area. SSAF RS35 SR and SSAF RS50 SR to the main front windows. 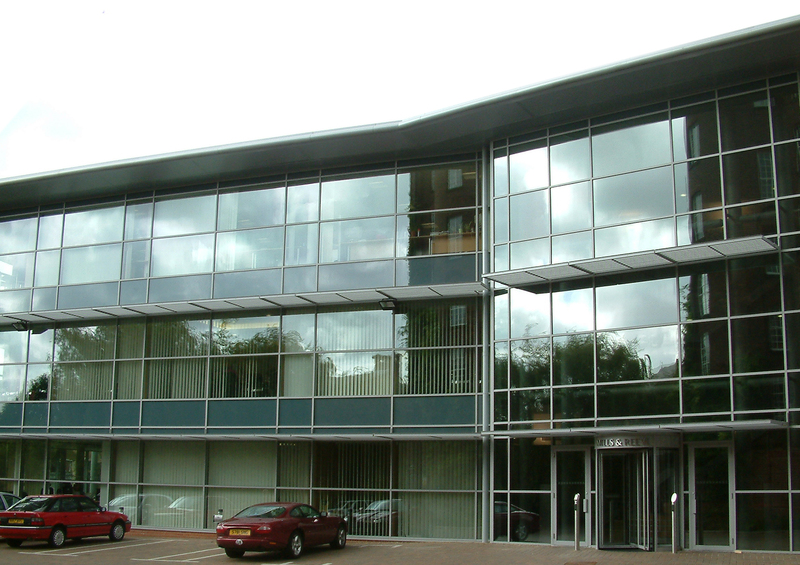 The ‘Whitefriars’ office building in Norwich, Norfolk, where SSAF applied ‘SSAF SPN35 SR’ window films to the main lobby area. An SSAF specialist film fitter was called to meet ‘The Virginian’, a 64metre (210′) private yacht, moored off the coast of Sardinia. 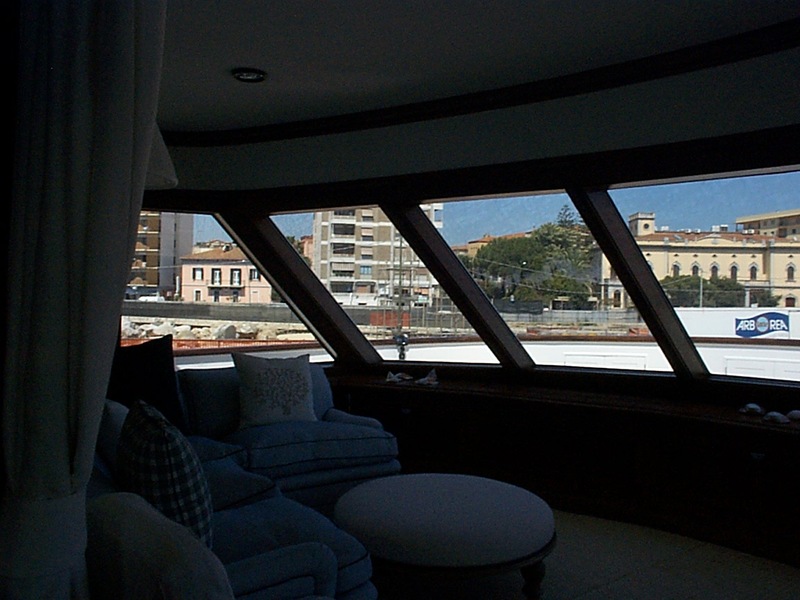 SSAF was asked to apply ‘SSAF CH05’ to reduce the heat and glare entering into the observation deck, and also to try and reduce the fading of the furniture. 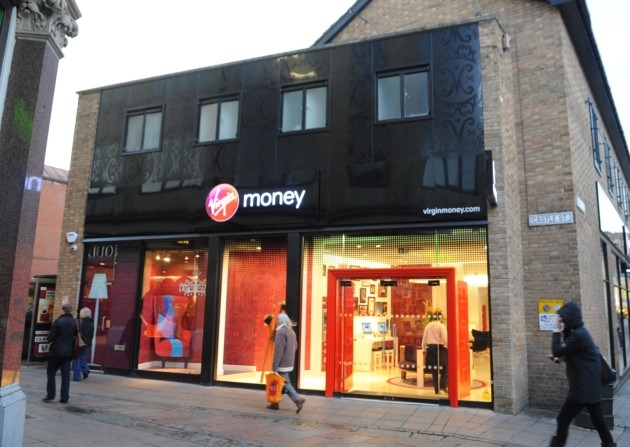 SSAF applied a number of different films to the Virgin Money buildings in Norwich. 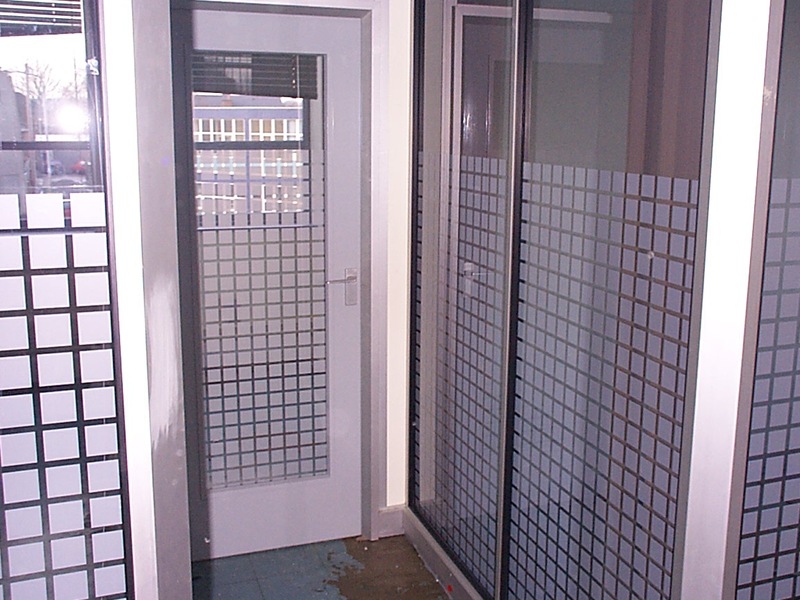 Some of these films were applied to reduce solar heat gain, but some were applied to improve the appearance of the glass with the Virgin Money logo.